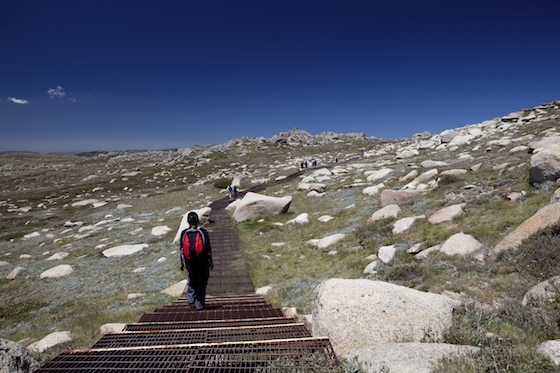 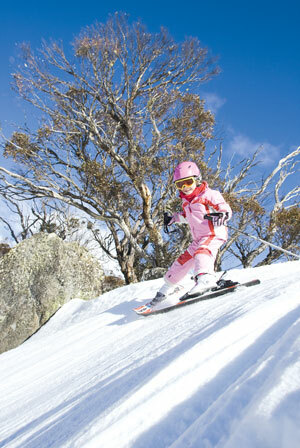 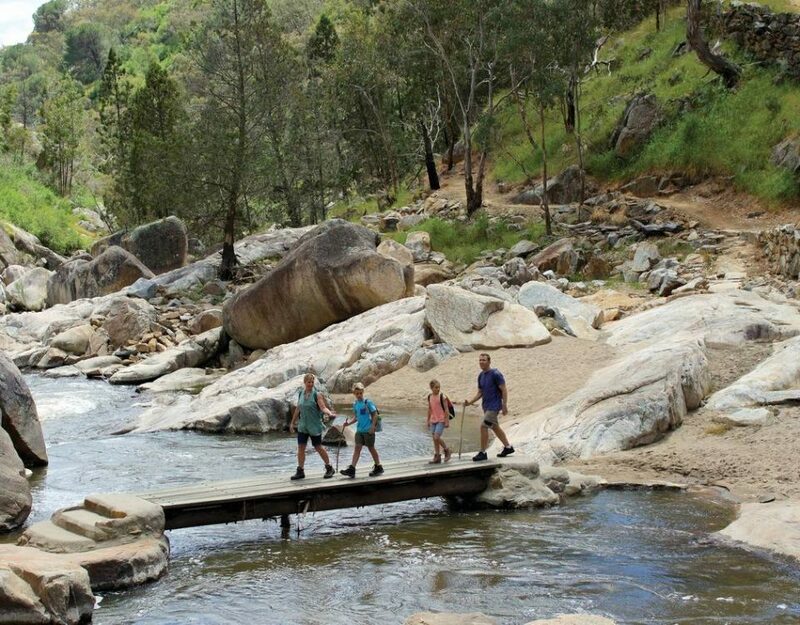 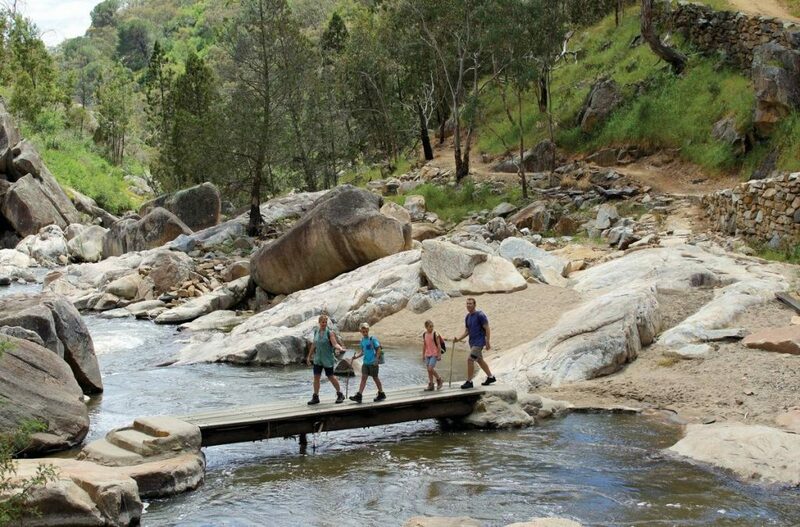 Take the family on a 'digital detox' holiday, exploring the Great Outdoors of NSW in the alpine playground of the Snowy Mountains! 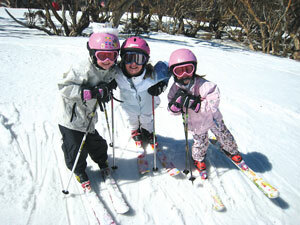 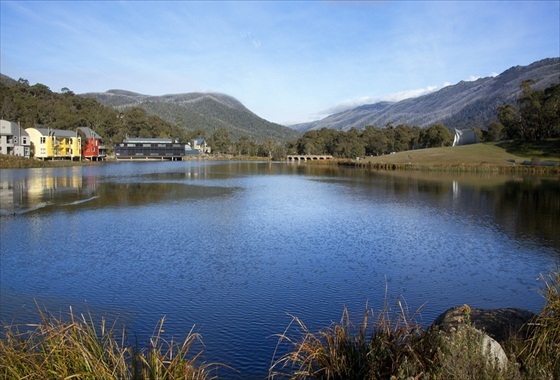 Take advantage of a great deal at the spectacular Lake Crackenback Resort & Spa! 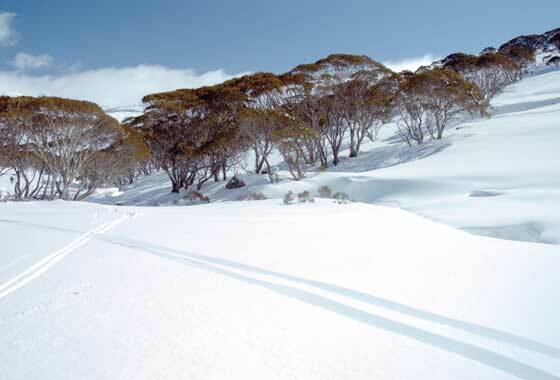 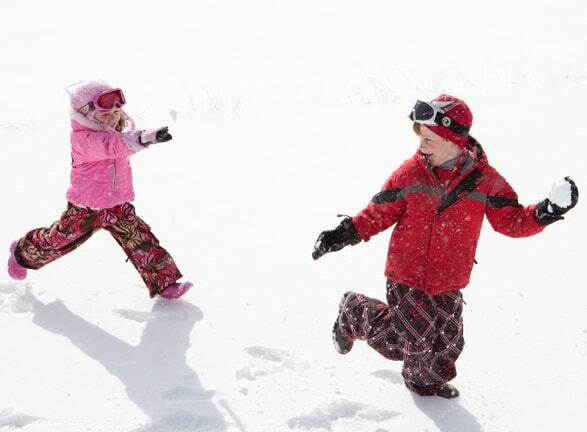 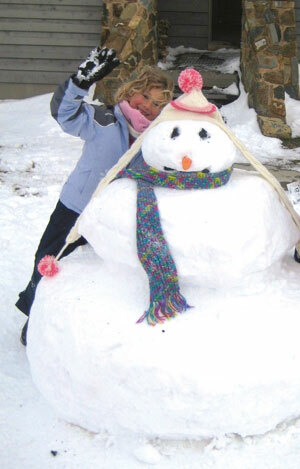 You don’t have to go far to be enveloped in the magic of a winter holiday.